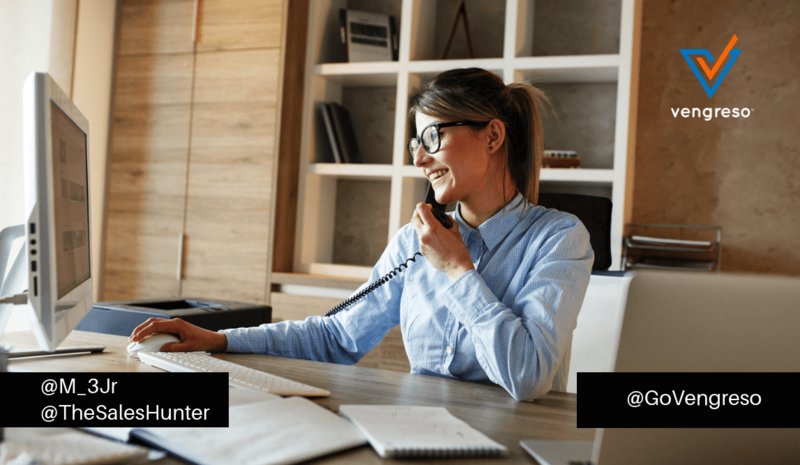 There’s a constant debate in the sales world today, and I’m sure you’ve heard about it – Cold Calling vs. Digital Prospecting. While it’s fun to “duke it out,” most discussions usually end up with the two parties agreeing that there needs to be a combination of prospecting for sales success. One thing that over 40% of salespeople agree on is that prospecting is the most challenging part of sales, according to research from HubSpot. There are a lot of options out there – email, phone, social media, video calls, text messages, advertising, etc. How do you decide which to use to prospect effectively? 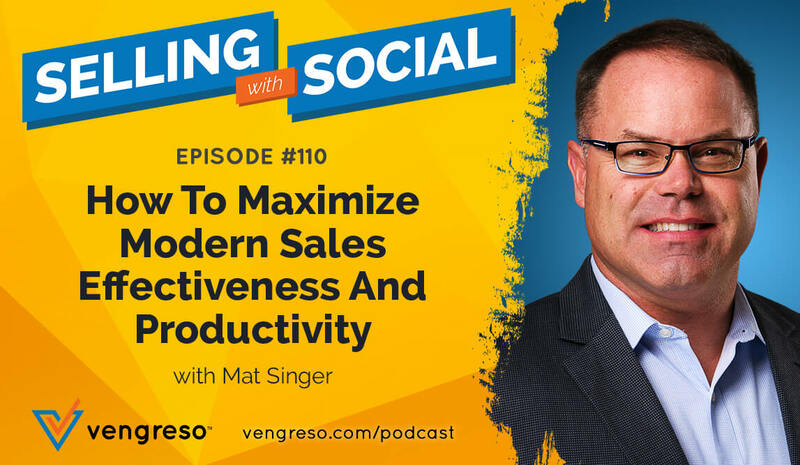 In this video, Mark Hunter, The Sales Hunter, and Vengreso CEO Mario Martinez Jr. discuss the omnichannel approach to sales prospecting. In 2018 is there really another way to do it? Keep reading or watch the video to learn more. Even if you’re old school, and you LOVE the telephone and cold calling, you still need a digital presence. Whether you’re communicating with your connections online or not, your customers are searching for information there and looking at your profiles. They’re also likely to be deciding if they want to take your call, schedule a meeting with you, or turn down your request. 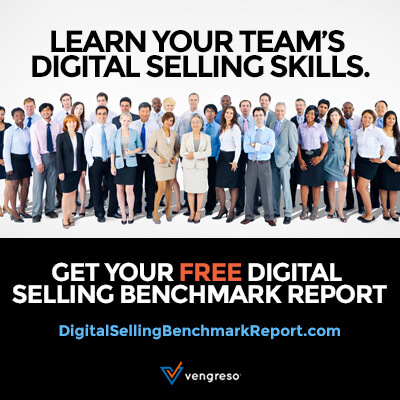 Modern sellers can’t rely on digital selling alone. If you’re feeling intimidated by the phone and would rather send a cold email to your next lead, it’s time to get over your fears and add the phone to your prospecting methods. Video is another option that can be intimidating in the beginning, but it’s something many buyers prefer. In fact, 59% of senior executives say they would rather watch a video than read a post. Creating new sales opportunities means making new connections. Leverage all the tools available to you for an omnichannel approach to prospecting that today’s buyers are receptive to. Looking for ways to update your LinkedIn Profile so you can connect with more prospects? 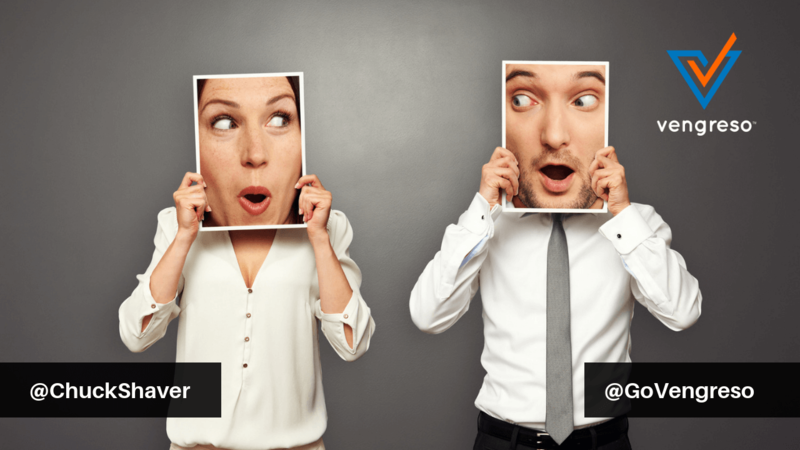 Read The Ultimate Guide to LinkedIn Profiles for Sales Professionals – it’s ungated!